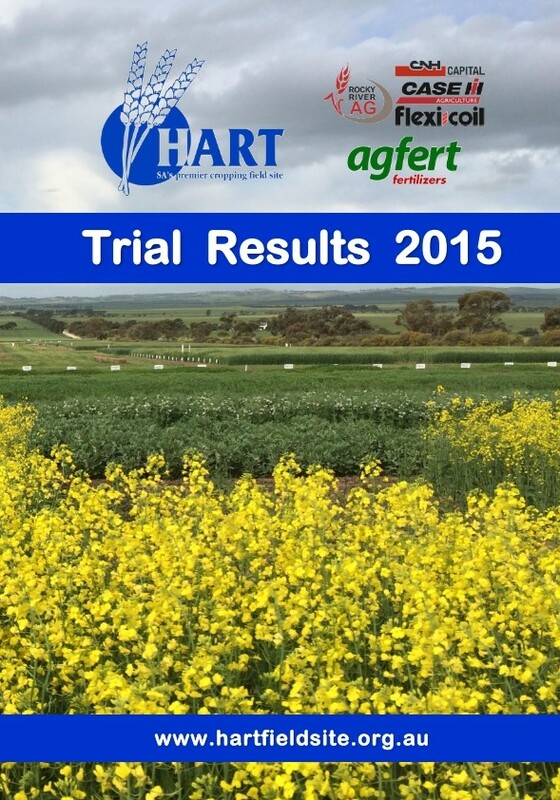 The 2015 Trial Results Book is available to download FREE, either in full or article by article. When downloading the full publication, you'll notice we've used colour coded sections to make finding articles much easier as well as a fully functional table of contents that will take you straight any particular article with one simple click (PC / laptop) or touch (smartphone / tablet). *Unfotunately the linked table of contents is not available in this version - please accept our apology.